Pompeo was also given a transcript of the recording, sources told ABC News. 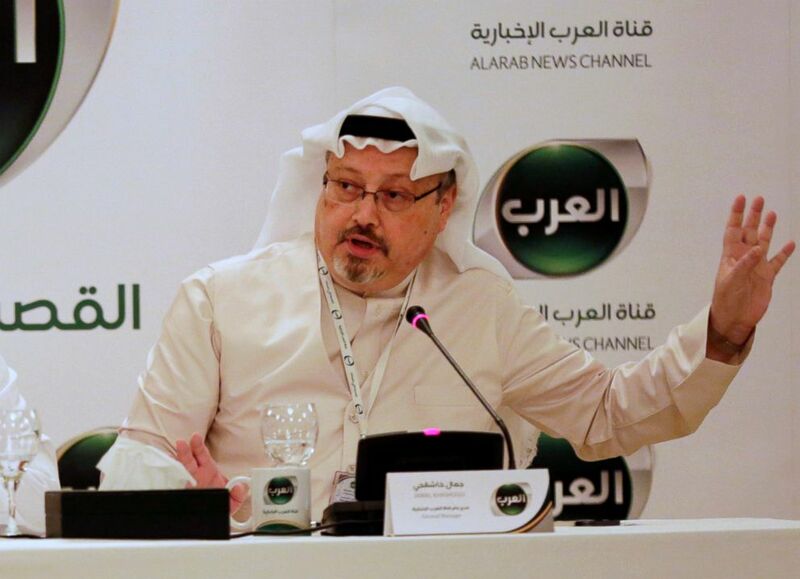 (Hasan Jamali/AP, FILE) In this Dec. 15, 2014 file photo, Jamal Khashoggi, then general manager of a new Arabic news channel speaks during a press conference, in Manama, Bahrain. 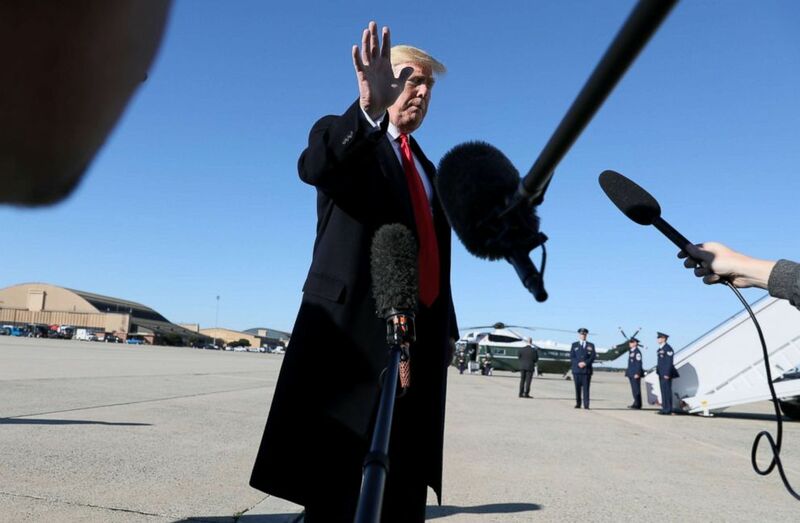 (Jonathan Ernst/Reuters) President Donald Trump waves off further questions as he heads to board Air Force One after talking to reporters about journalist Jamal Khashoggi's disappearance while departing for travel to Montana from Joint Base Andrews, Md., Oct. 18, 2018. 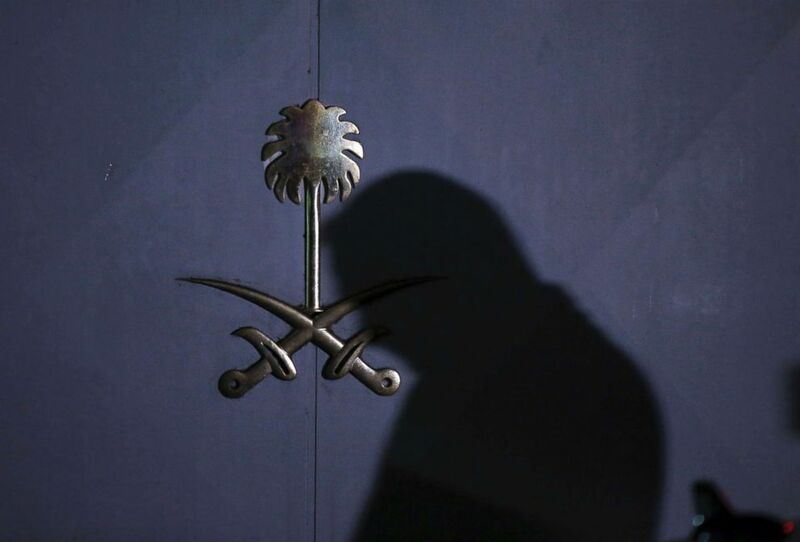 (Emrah Gurel/AP) A Turkish forensic officer arrives at the Saudi consulate to conduct a new search over the disappearance and alleged slaying of Saudi writer Jamal Khashoggi, in Istanbul, early Thursday, Oct. 18, 2018.